- Specal wiring tool for motorcycle use. 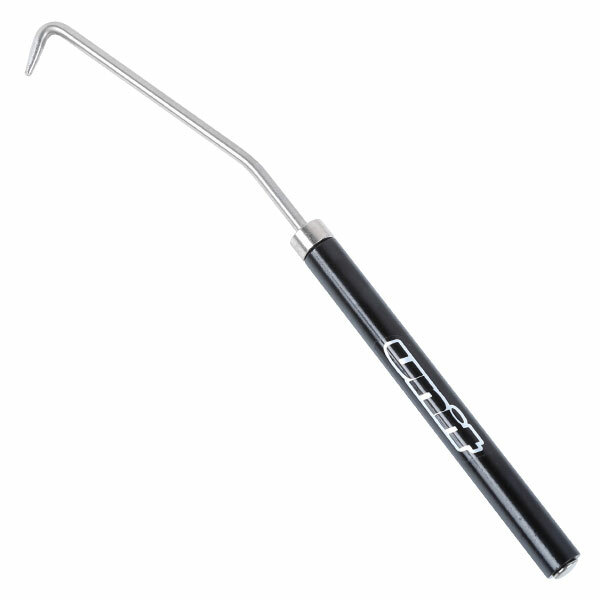 - Hook wire on stainless hook and rotate handle for twisting wire. - Make your wire twisting for grip, drain bolts and others easy. 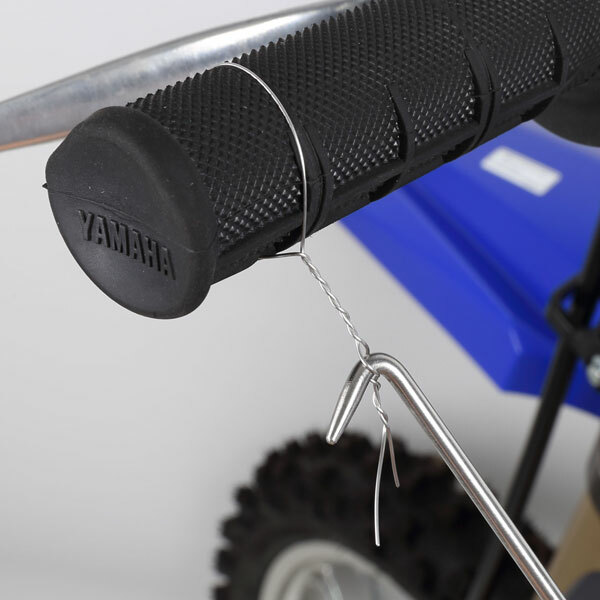 - Twister hook is made of stainless steel, durable and does not rust.